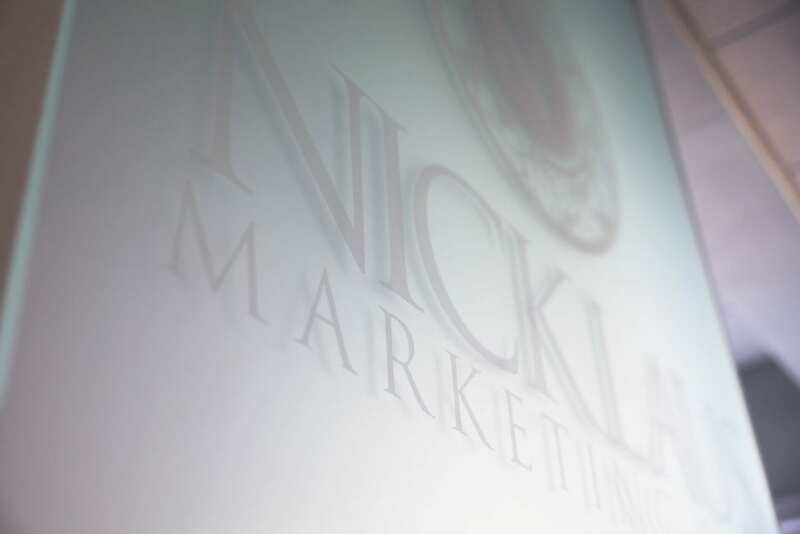 Nicklaus Marketing & PR is built on integrity, out-of-the-box thinking, and a passion for helping our partners thrive. We don’t have niches—we have success stories. Browse our case studies to learn more! See what we're up to. 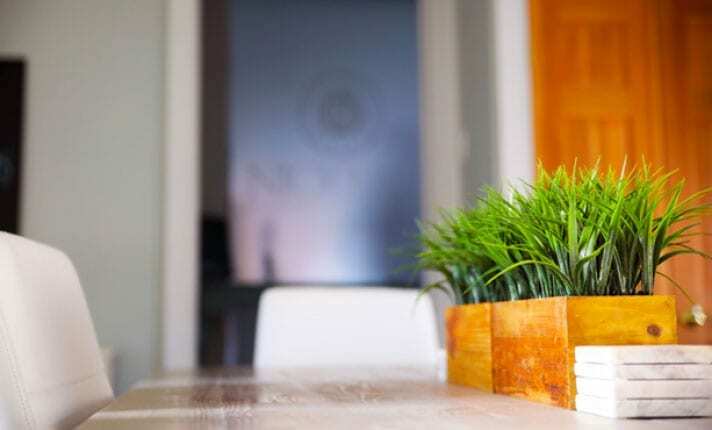 Think of our agency as an extension of your team—we are your greatest brand advocates and take your success seriously. We learn about your goals, brand culture, day-to-day experience, and ultimate vision to understand where you are now, where you are headed, and how NMPR can work to make that path one that is enjoyable, feasible, and profitable.